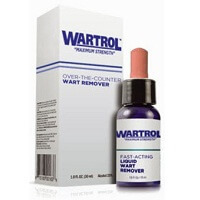 This product is for the successful wart removal. Papaya Extract is the natural surfactant used to bring the active ingredient deep into affected skin. It contains unique two-step system i.e. 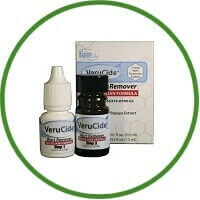 pre-treatment cleanser and wart remover for increased effectiveness. 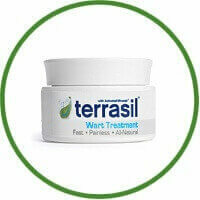 Effective gel stays in place on the wart and forms a protective cover layer.